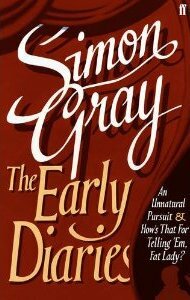 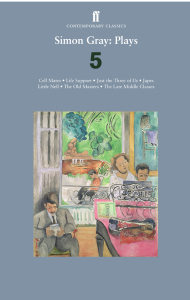 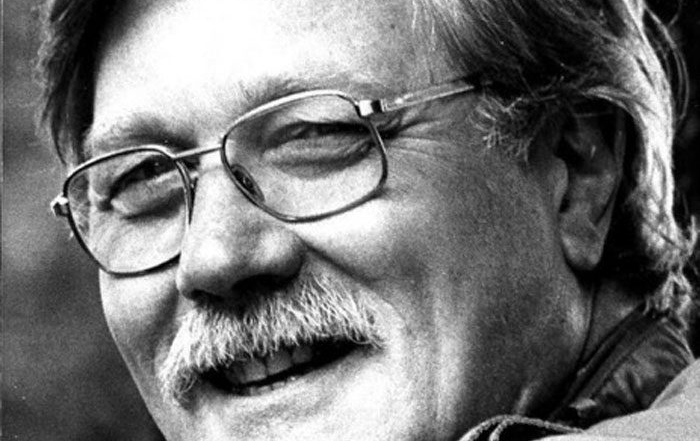 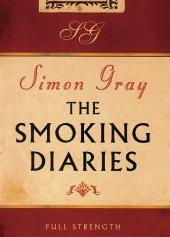 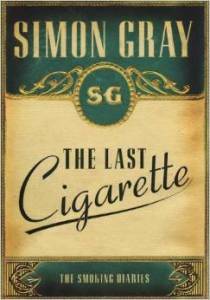 Playwright, diarist and novelist Simon Gray was born on Hayling Island on 21st October 1936. 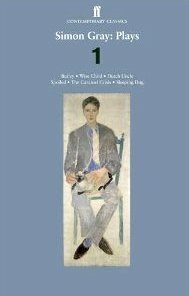 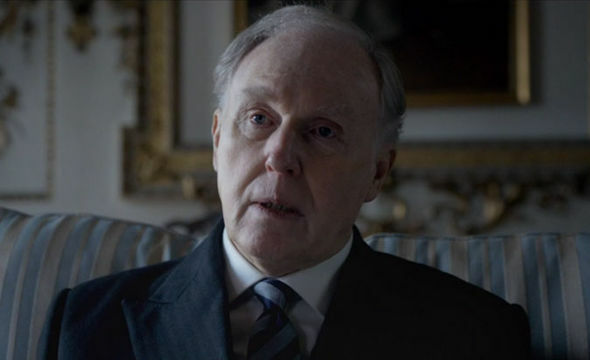 He wrote more than 30 stage plays, among them Butley, Otherwise Engaged, Close of Play, The Rear Column, Quartermaine’s Terms, The Common Pursuit, Hidden Laughter, The Late Middle Classes, Japes, The Old Masters (his ninth to be directed by Harold Pinter) and Little Nell. 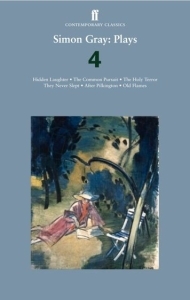 He also wrote five novels and numerous plays for TV, radio and film, such as After Pilkington and A Month in the Country. 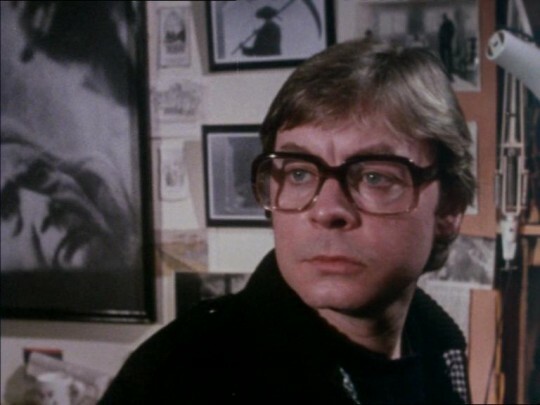 In 1990 he was given the BAFTA order xanax online no prescription Writer’s Award. 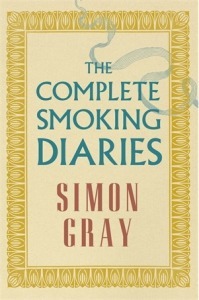 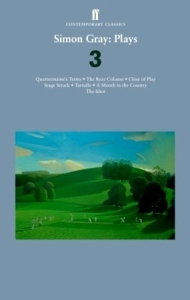 His acclaimed works of non-fiction include The Smoking Diaries trilogy and Coda. 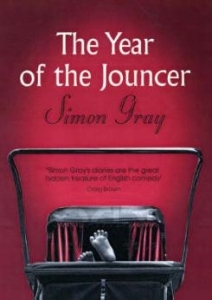 Simon Gray was appointed CBE in the 2005 New Year’s Honours for his services to drama and literature. 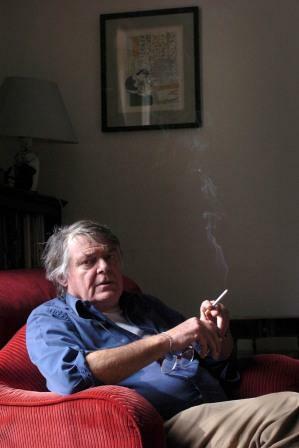 He died on August 7th 2008. 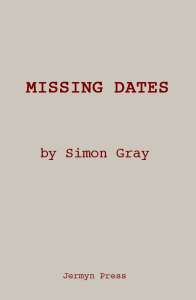 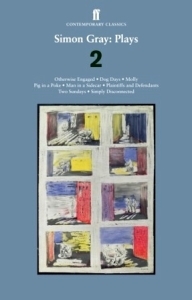 Missing Dates, a companion play to Japes, Japes Too and Michael, is now available as an ebook on Amazon and Google Play.